We aim to provide a high level of service at all times but recognise that occasionally things do go wrong. We take all complaints seriously and will endeavour to resolve your problem immediately. 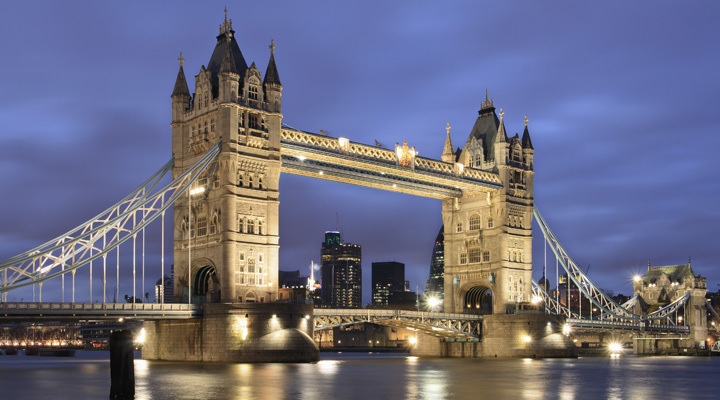 Thames Underwriting Limited acts on behalf of Lloyd’s Syndicates and Insurance Companies. The complaints procedure will depend on the Insurer or the Lloyd’s Syndicate You Insurance Policy is placed with. Please refer to Your Policy Schedule and or Wording for full details of the procedure and contact information. If you require any assistance, please contact us. In the event that You wish to make a formal complaint You should contact the Compliance Officer at Syndicate detailed in Your Policy Wording. If You remain dissatisfied after Lloyd’s has considered Your complaint You may have the right to refer Your complaint to the Financial Ombudsman Service.